Every State changed the name of the Church of England and created a Church of England in Australia (Political Parties Australia) then removed the Church of England in Australia. By doing this they removed the “Defender of the Faith”. By doing this they removed the DEED OF GRANT TO OUR LAND, the contract we have with the Crown. 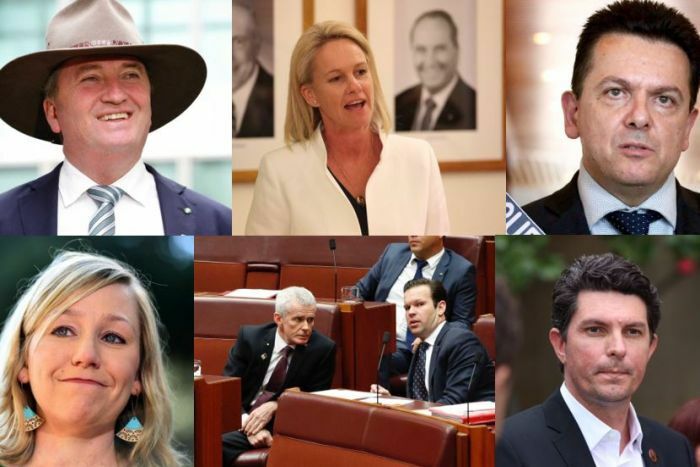 NOW the Political Parties own all LAND in the Political Parties Australia. Also removing the “Defender of the Faith” removed all rights = EVERYTHING. This was done in Conjunction with Anglican Church Leaders. Realms and Territories, Head of the Commonwealth. How can a name on a piece of paper ever be the Head of the Commonwealth? Australia Acts 1985 – 1986 explains it very clearly. To have the “status” “sovereign, independent and federal nation” that means “Republican Dictatorship”. Notice: sovereign, independent and federal nation are NOT Sovereign, Independent and Federal Nation. We are NOT yet a Republic. The Australia Act 1986 Proclamation signed, Bob Hawk this is not a legal signature. All States created an Australia Acts (Request) Act 1985 was void as the so called Act needed 3 Entrenched Referendums just to become an Act. 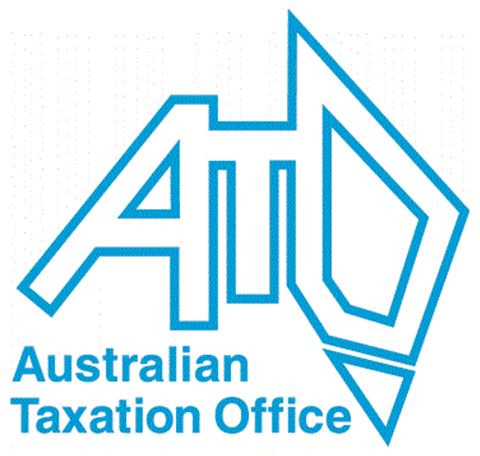 58 Declaration of validity of certain laws Western Australia Interpretation Act 1984 76A. 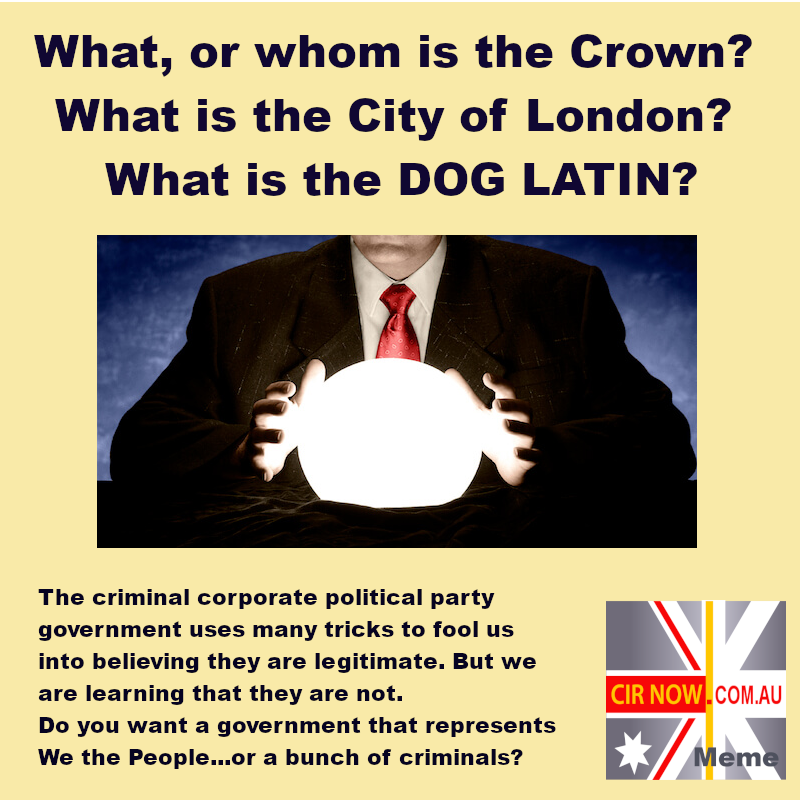 By NOT listening to the People the Political Parties in their State and Federal Governments, their Parliaments kept the TREASON going by using the Australia Act 1986 Act 142 under their Queen of Australia as their Primary Law. WE DON’T HAVE A COURT OF COMPETENT JURISDICTION. THE ONLY COURTS IN THE POLITICAL PARTIES AUSTRALIA ARE OWNED LOCK STOCK AND BARREL BY THE POLITICAL PARTIES. who is in other positions of trust and influence over other persons, including church leaders.